Joining my Motives Cosmetics Team has never been easier thanks to the recent launch of the Motives Partner Now Process. This streamlined process provides an easy-to-follow way for you to establish your own Motives Cosmetics business, allowing you to capitalize on the opportunity and leverage our award-winning cosmetics brand. The new Partner Now Process features all-new instructional/tutorial videos provided for each step of the way. The process has also been shortened and streamlined so that you only need to complete your application, sign up for the Unfranchise Management System (UFMS), and order your Motives Fast Start Kit. After you complete those steps, I’ll give you a call to follow-up and complete the remaining steps. 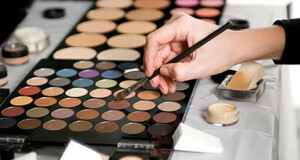 First, It is very important that you read about the Costs and Commitments of a Motives Cosmetics Distributor. Then, Visit the Getting Started Page and select your Motives Beauty Advisor Starter Kit for ONLY $149.95 plus tax (free shipping) or the Motives Fast Start Kit for $399.00 plus tax (free shipping). 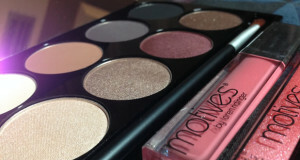 The Motives Beauty Advisor Starter Kit option is only available in the United States and Canada. 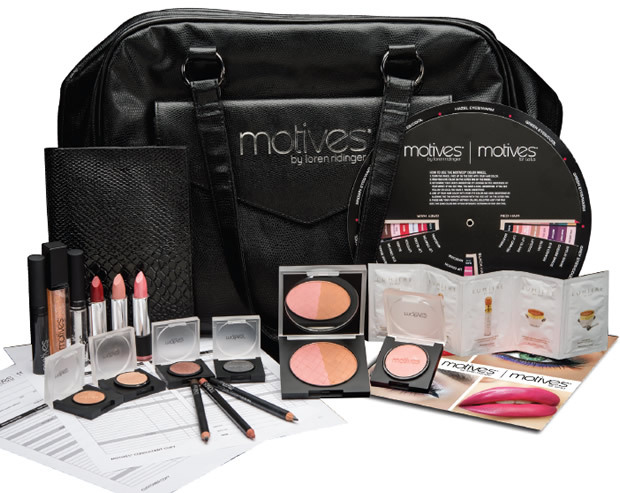 Get Started Now in Australia with the Australia Motives Fast Start Kit for $439 AUD. Get Started Now in Canada with the Canada Motives Fast Start Kit for $149.95 CAD. Get Started Now in Hong Kong with the Hong Kong Motives Fast Start Kit for HK $3,237. Get Started Now in Taiwan with the Taiwan Motives Fast Start Kit for NT $13,740.